THE CLIFFORD ESSEX GAMBLER SOPRANO UKULELE. 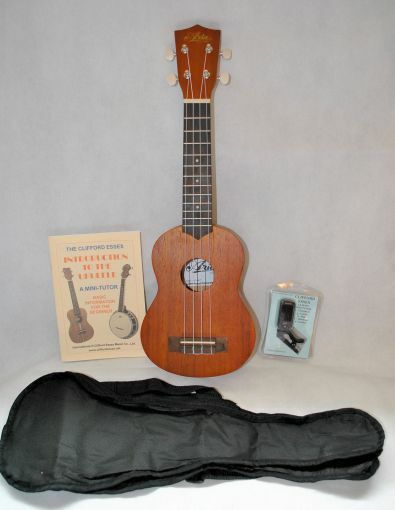 ARIA AU-9K SOPRANO UKULELE WITH ACCESSORIES. A COMPLETE PACKAGE. Location: /Instruments/Ukulele/ARIA AU-9K SOPRANO UKULELE WITH ACCESSORIES. A COMPLETE PACKAGE. 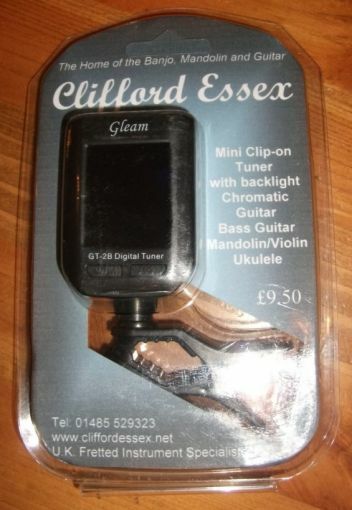 CLIFFORD ESSEX MUSIC CO. LTD.
Aria’s RRP for this ukulele alone is £69.00. Our price for this complete package: £60.00. Post Free to UK destinations. 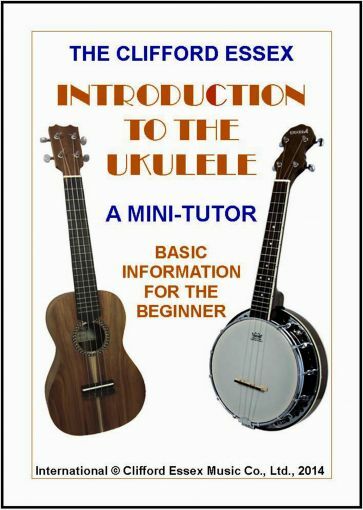 Supplied with a ukulele pocket book, showing chords, songs and strums. Geared tuners that stay in tune. Nut and saddle adjusted for ease of playing.